The SupraPlus HW251N Wideband helps users experience greater satisfaction through enhanced intelligibility and reduced miscommunication. A Noise-Canceling microphone filters out excessive background sound to further heighten call clarity when using the HW251N. Designed for over-the-head comfort. 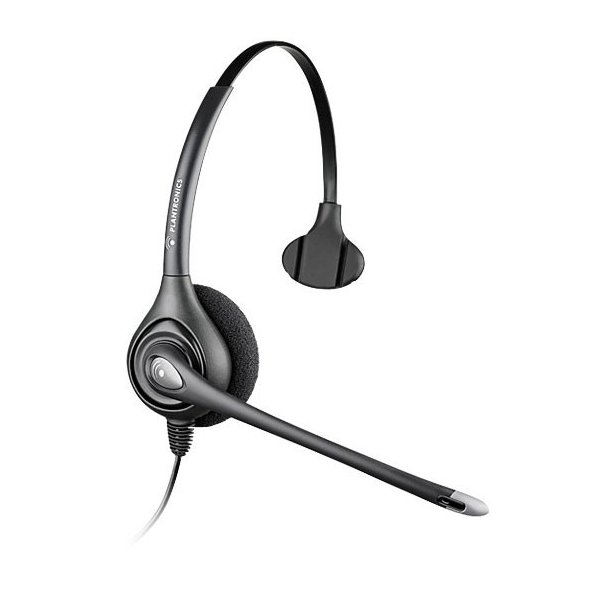 Premium quality and comfort for office & contact center professionals. Flexible microphone boom for perfect positioning.